Clinical psychoneurophysiology is a biological approach to healing and wellness. 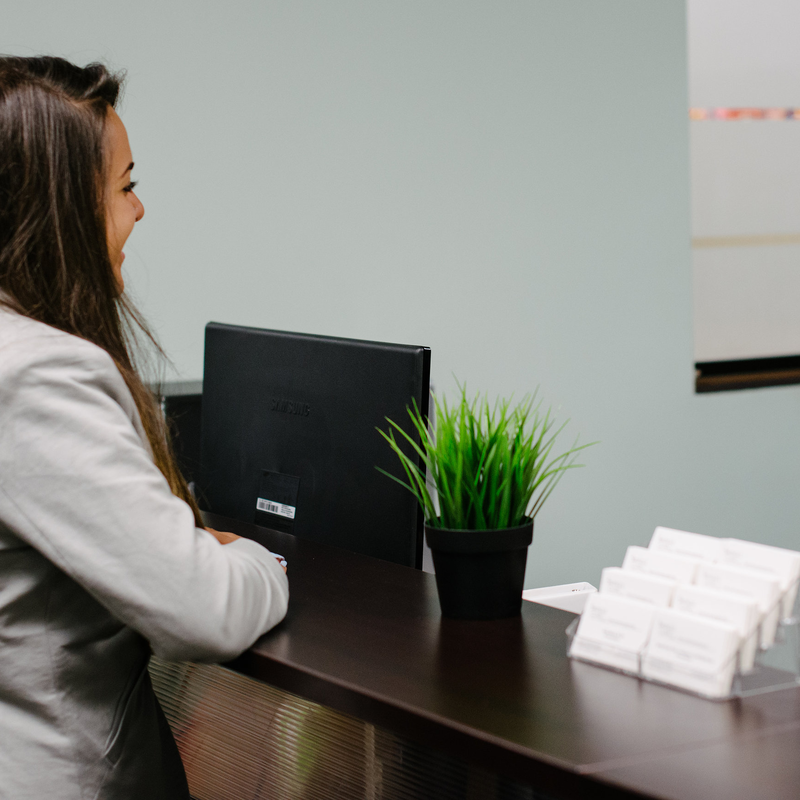 Our clinic treats a multitude of common disorders such as ADHD, Depression, anxiety, and insomnia as well as less common ailments such as PTSD, epilepsy, stroke, brain injury and fibromyalgia. We also work with brain optimization for individuals who just want to be the best they can be! Click on full list of disorders treated. Neurophysiological treatment does not involve pharmaceuticals or other potentially dangerous or ineffective drugs. To gain an understanding of what is ailing a person and why, we go directly to the source, the brain. At the Swingle Clinic a certified BCIA Neurotherapist will measure the relative strength of electrical signals (brainwaves) with a process called brain mapping. Here we collect data from the upper level of the cortex and potentially deeper brain structure via electrodes placed on the scalp. Click on details of the process/ what to expect at your first appointment here. The relative strength of the signals from the brain tell us how efficiently or conversely how inefficiently certain functions of the brain are operating explaining precisely why an individual feels or acts the way they do. 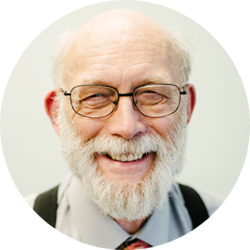 Treatment at the Swingle Clinic is guided by an individual’s specific brain profile as compared to normative, and perhaps more importantly Swingle Clinic clinical data bases diligently collected over the past 16 years of practice in Vancouver.Click to contact us. 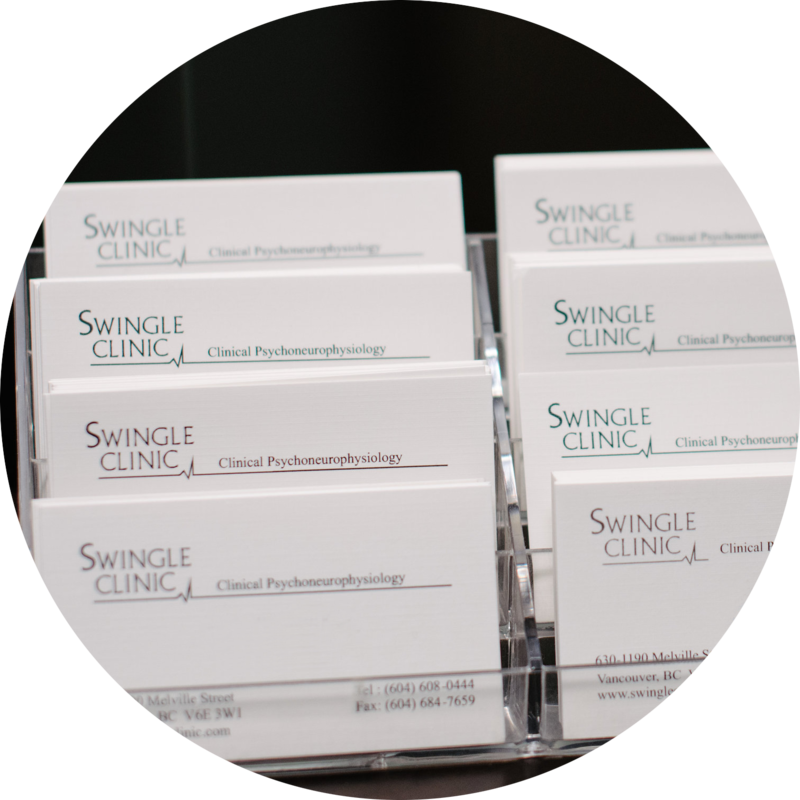 We have an extraordinary team of staff members and everyone is an essential part of the Swingle Clinic.